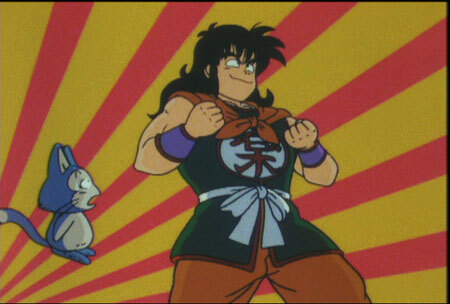 While Bulma, Goku and Oolong recover from the ordeal of acquiring five Dragon Balls, Yamcha and Puar try to steal them out from under their noses so that Yamcha can obtain his own grandiose goal. 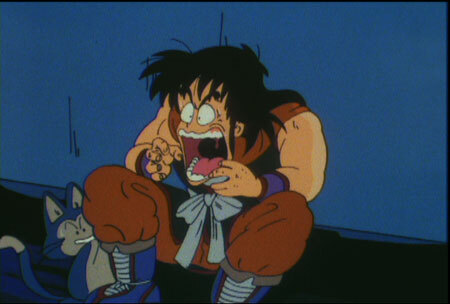 But they're not the only ones after the Dragon Balls! 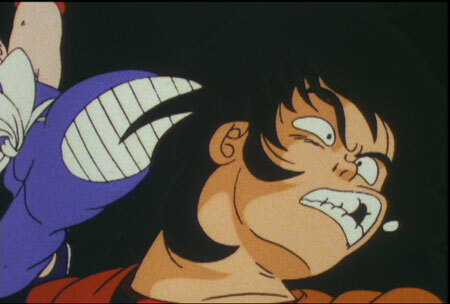 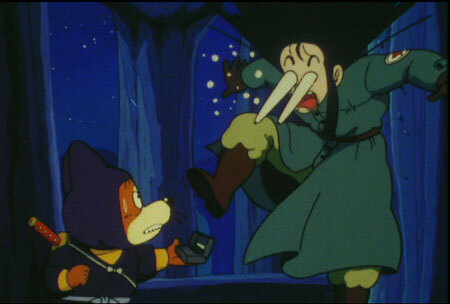 Oolong wouldn't mind having the Dragon Balls, and Emperor Pilaf's henchmen are closing in as well.